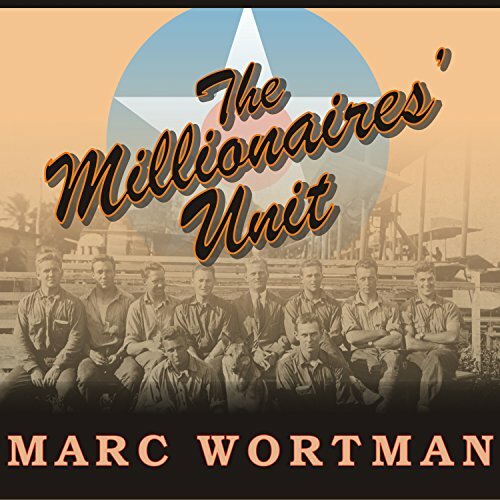 Showing results by author "Marc Wortman"
The Millionaires' Unit is the story of a gilded generation of young men from the zenith of privilege: a Rockerfeller; the son of the head of the Union Pacific Railroad; several who counted friends and relatives among presidents and statesmen of the day. They had it all and, remarkably by modern standards, they were prepared to risk it all to fight a distant war in France. Hard story to get into. The destruction of Atlanta is an iconic moment in American history - it was the centerpiece of the hugely successful book and movie Gone with the Wind. 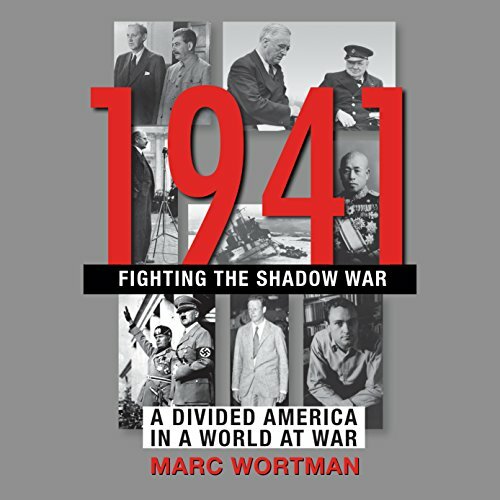 But though the epic sieges of Leningrad, Stalingrad, and Berlin have all been explored in best-selling histories, the one great American example has been treated only cursorily as a footnote. 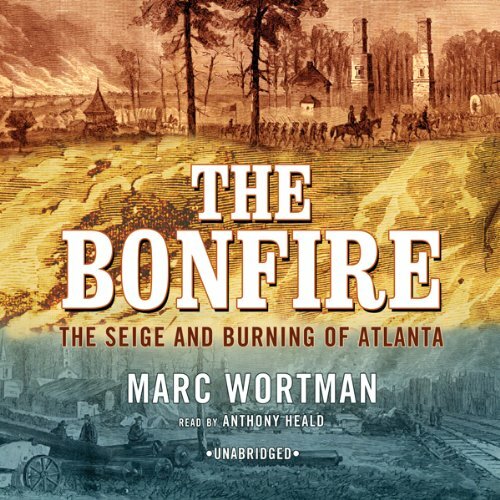 Marc Wortman remedies that conspicuous absence in grand fashion with The Bonfire.